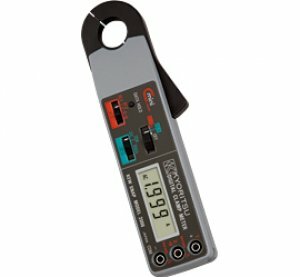 Pocket size, handy clamp meter. • UL listed fire retardant plastic housing case. • Multifunction instrument having voltage and resistance measurement functions in addition to all the ranges incorporated.